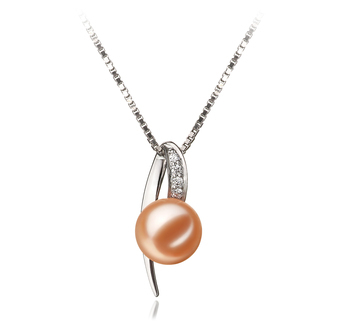 The 925 Sterling Silver Pendant stars as the base of an extraordinary rare and valuable find in the freshwater pearl collection world. 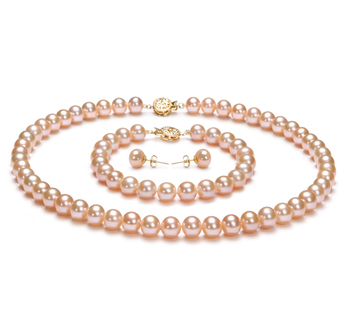 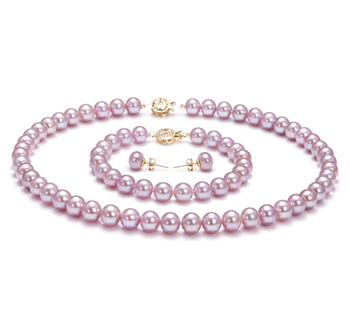 The Pink Freshwater Pearl makes its debut as the center off attraction in this poignant and memorable piece of high quality craftsmanship. 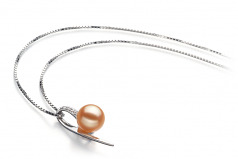 The AAAA shape and luster of the pearl makes this 7-8mm pearl the rare find. 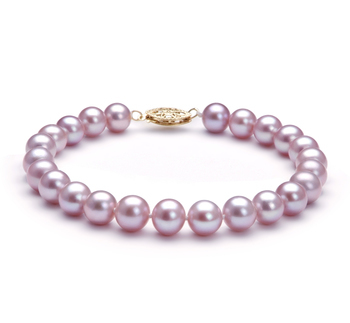 Set in its striking and bold power play boss, the soft and pink pearl takes on an unfamiliar roll. The pendant show cases its elegant but assertive appearance in a peaceful manner. 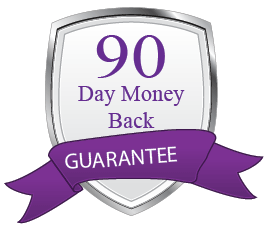 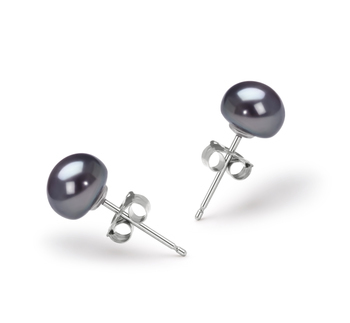 The sophisticated design with the cubic zirconia accents adds the soft and attentive tone necessary in the business word while the AAAA luster of the pearl adds the glistening gloss to brighten the scenario up into a cool and crisp package. 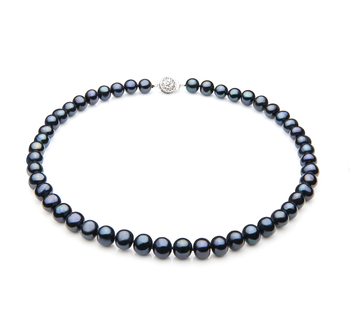 The Black Label Collection demands only the best and most powerful of pearls.